T&K Soundwerks in Crest Hill has all the products you need to customize your car or motorcycle. We have window tint films ranging from UV protection only to dark tints for added privacy. We keep your bike safe while customizing your ride with LED lights and other custom features, designed for each individual customer. 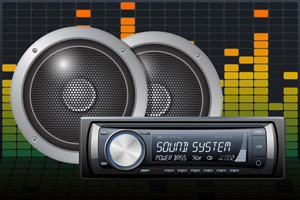 If you want to enhance your vehicle’s sound system, our auto technicians can install car audio products including speaker upgrades, subwoofers, and completely new stereo systems. We also provide custom lighting for any type of vehicle, for both the interior and the exterior.